Behind-the-scenes, exchanges work closely with ETF providers to bring new and exciting strategies to retail investors, advisors and institutional traders. The New York Stock Exchange, one of four exchanges in the U.S. that lists exchange traded products, has been enjoying months with record new number of ETPs being listed. 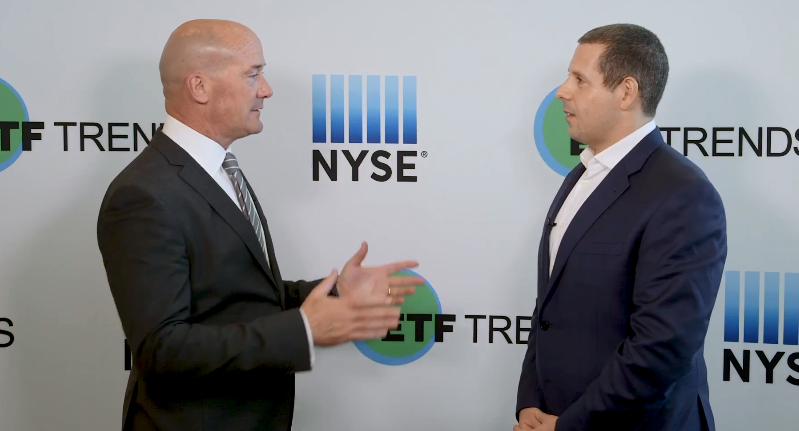 “We’ve got unique and innovative products that are still coming to market,” Douglas Yones, Head of Exchange Traded Products for the NYSE, said at the Inside ETFs 2018 conference. For example, on Thursday, Direxion launched the Direxion Daily Robotics, Artificial Intelligence & Automation Index Bull 3X Shares (NYSEArca: UBOT).